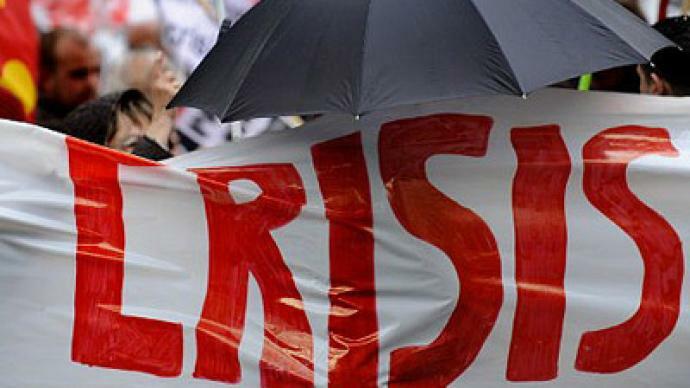 The International Monetary Fund has warned that Europe and the United States have entered a "dangerous new phase" and are at risk of falling back into recession unless lawmakers act quickly. 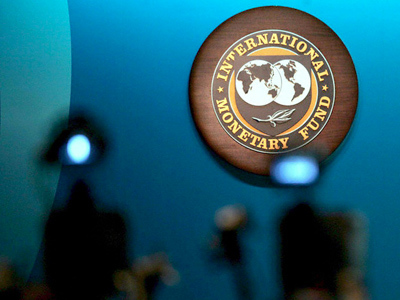 ­The IMF said both Europe's debt woes and a painfully slow US recovery could undermine global growth, Reuters reported on Tuesday. The international lending organization has sharply downgraded its economic outlook for the United States and Europe through till the end of next year and warned that without action these economies could slide back into recession. Europe needs to "get its act together" and deal with its worsening sovereign debt crisis, Reuters quotes IMF chief economist Olivier Blanchard as saying on Tuesday. 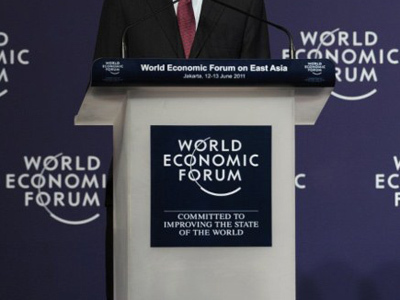 He also warned of the risk of severe repercussions for global growth. And added that the eurozone's debt mountain poses a threat to the world economy. 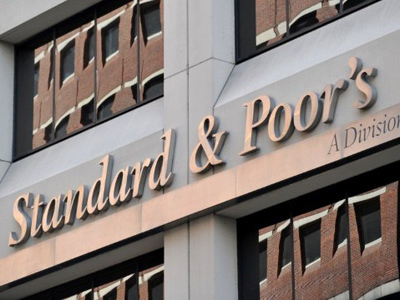 Earlier, Italy took a beating from ratings giant Standard and Poor's, which downgraded the country's score by one notch. The agency now lists Italy as A/A-1, down from A+/A-1+. 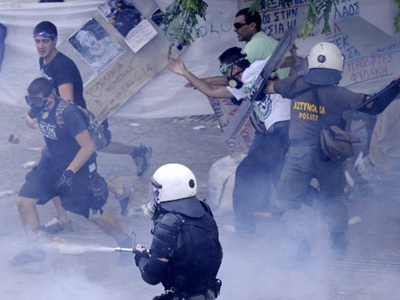 Meanwhile, in another trouble country, Greece, civil servants have marched through Athens in opposition to the government's austerity measures. It comes as Greece attempts to convince international creditors that it deserves the next instalment of its bailout loans, which will prevent it from a possible default next month. However, Fitch credit ratings agency, as quoted by Reuters, suggests the country will probably default but will not leave the eurozone, contrary to speculation in recent weeks. "Concerns over the risk of a break-up of the euro zone are greatly exaggerated," Fitch's head of global sovereign ratings said in a press release. Meanwhile, Greek daily newspaper Kathimerini reports that Prime Minister George Papandreou has been considering calling for a referendum on whether Greece should continue to tackle its debt crisis within the eurozone or exit the single currency. ­Economic analyst Michael Mross, author of the book 'The Currency Crash', believes the psychological effect of the constant downgrades is taking its toll on the world economy. ­British MEP Paul Nuttall believes the whole crisis has to do with politics and not with economics. The sooner these countries come out and go back to their own currencies, the better.